The Malta Triathlon Federation was founded in September 1986 and organised the first National Triathlon Championships that year. 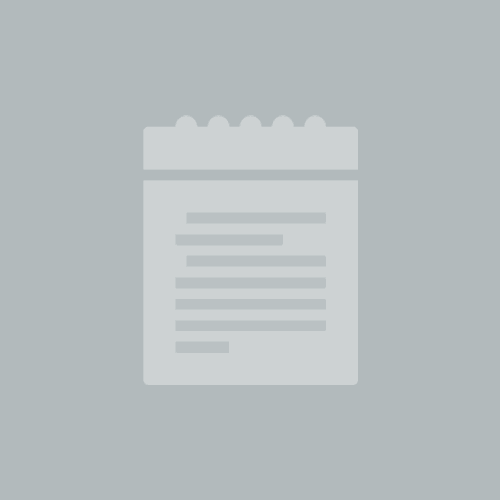 It has developed steadily and now it has surpassed the 100 membership mark. 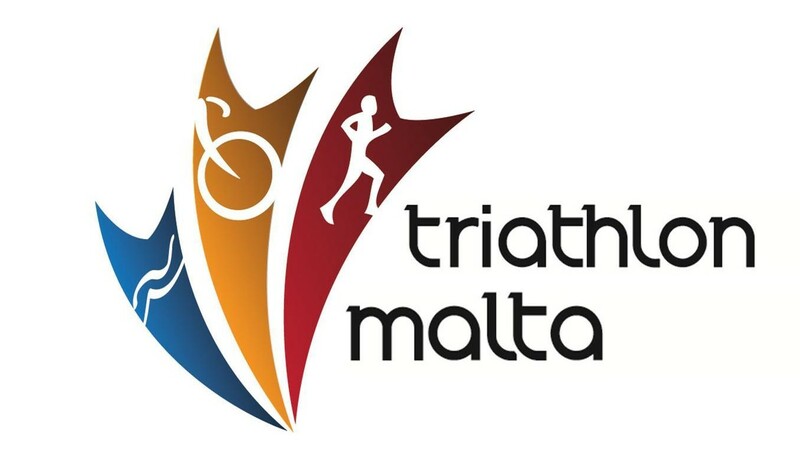 The Malta Triathlon Federation is affiliated to the International Triathlon Union, the European Triathlon Union, the Mediterranean Triathlon Federation, the Malta Olympic Committee and Sport Malta .